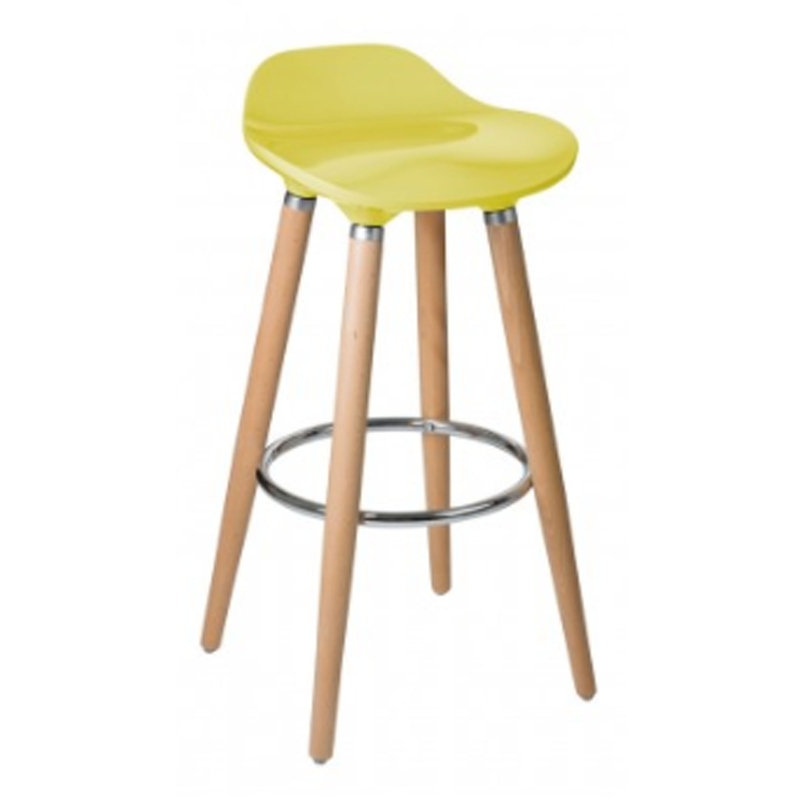 Make your kitchen feel complete by adding this magnificent Yellow Breakfast Bar Stool. It has a gorgeous ABS plastic top which is very sturdy, it's also curved to add a good design for comfort. This stool also has beech wooden legs to add a fresh style to your household. This bar stool would fit perfectly in a kitchen.